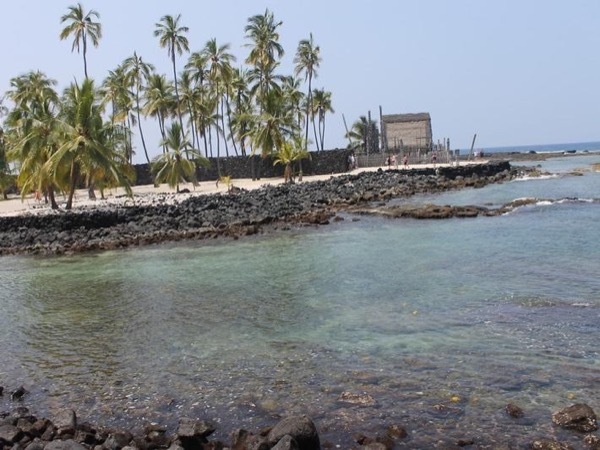 Traveler Review for Private Tour in Waikoloa, Hawaii, United States by Tour Guide Jodi K.
About Jodi K. Message Jodi K.
TOUR GUIDE RESPONSE: Raoul it was definitely MY pleasure to show you all around the Big Island! Thank you for taking the time to write a review! I look forward to seeing you all again someday, thank you again for the kind words, and as we say in Hawaii, Mahalo and a hui hou ('thank you' and 'until we meet again' because you don't say 'good-bye' to friends).